I am using and loving this concealer review shall be up soon. Tell me have you tried anything from above? 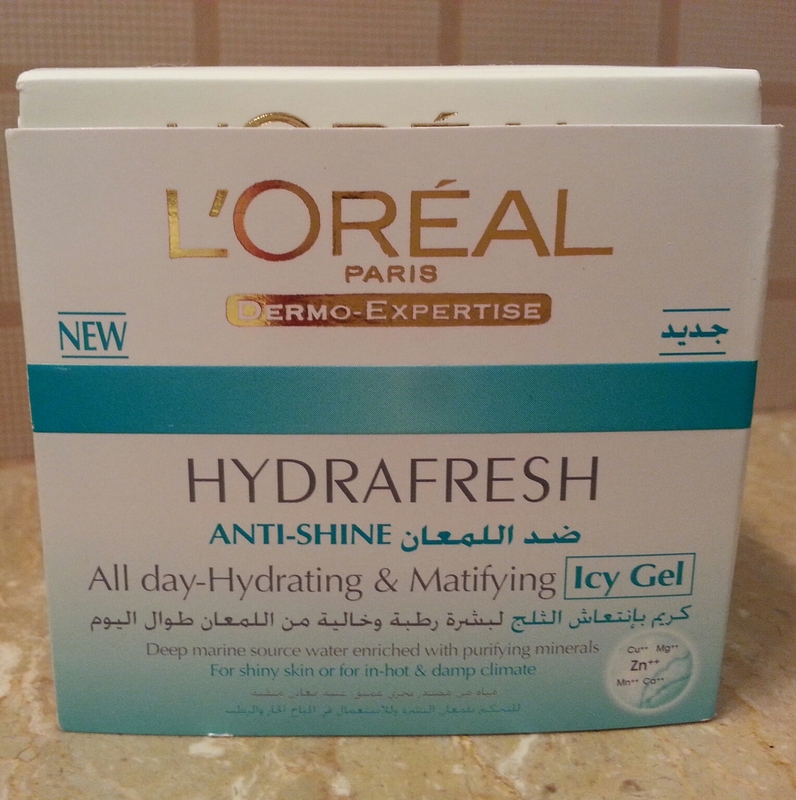 L’Oreal Hydrafresh Anti Shine Icy Gel! 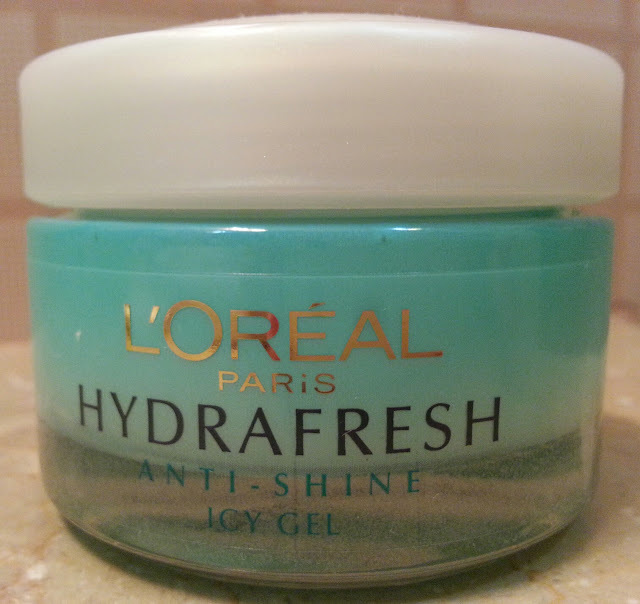 Today I am going to review my newly discovered moisturizer L’Oreal Hyderafresh Anti Shine Icy Gel. 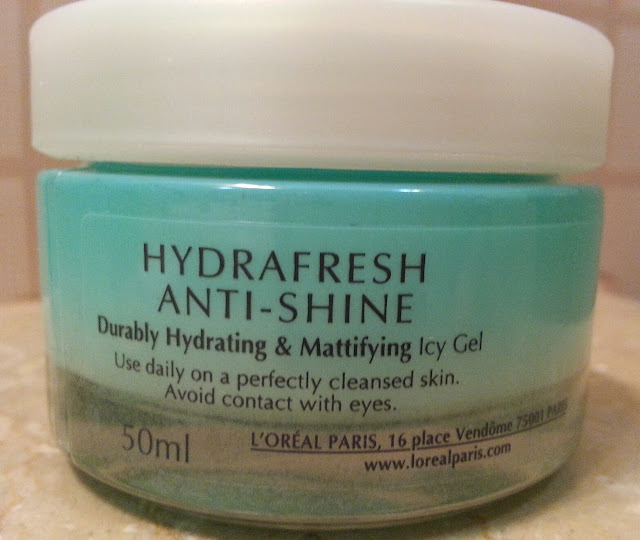 This product claims to hydrate & mattify oily skin at the same time so I had to try it. help to absorb the excess of sebum for immediate and long term matify. I have been using this for about two weeks now & I can say that after Ponds Flawless White Day cream (Review here) I really like this one. 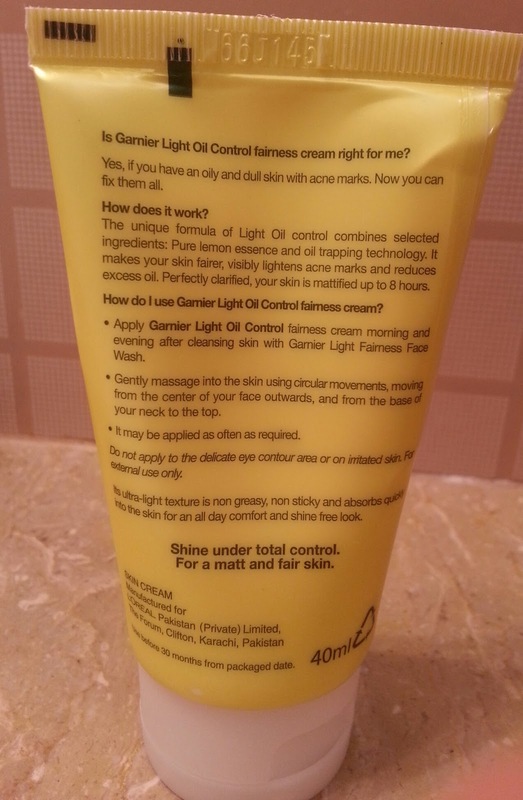 This is one affordable moisturizer perfect for summers I got mine from Naheed Super Store for PKR 650. 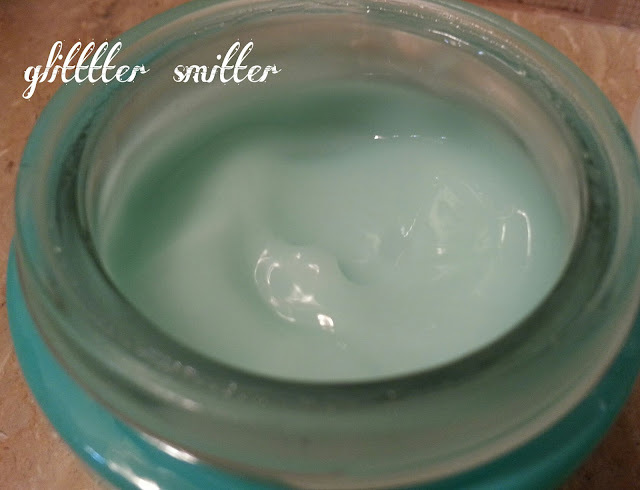 It has gel like texture, very light easy to wear keeps my skin hydrated & my Oily T-Zone Matte. It gets absorb into skin very quickly, gives instant ice-y felling & has got cucumber-y smell to it which I like. I did not encounter any kind of break outs with its usage plus it didn’t make my make up melt. 1. Packaging the gel comes in a heavy jar which makes it Unhygienic & not suitable for traveling. 2 . 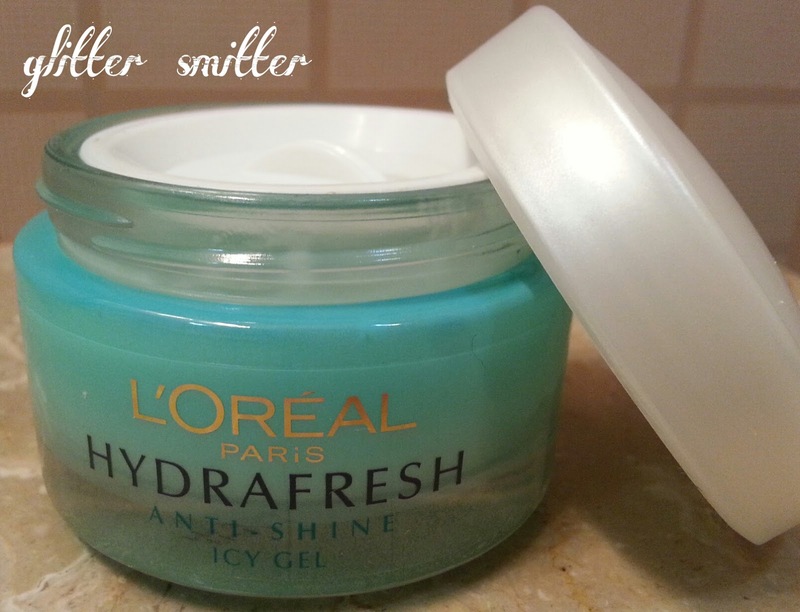 It does not stay put for long time keeps my face matte just for three hours. 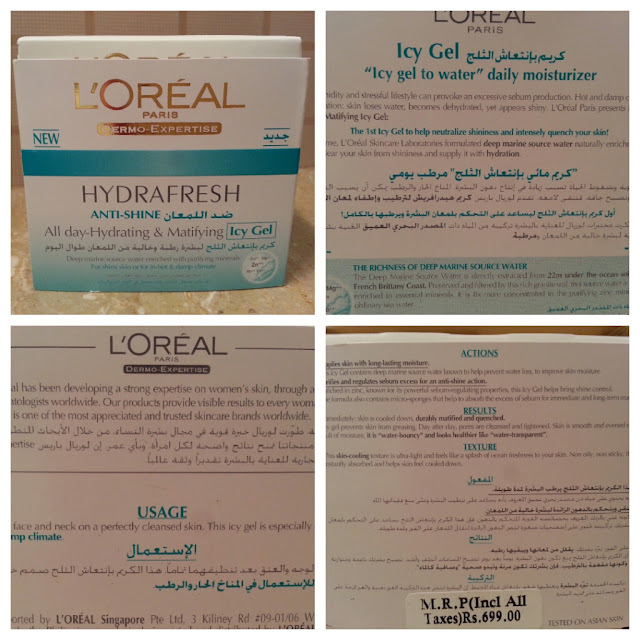 I would not recommend it if you have dry skin & I don’t believe that I will be needing this one in winters but its perfect for summers. 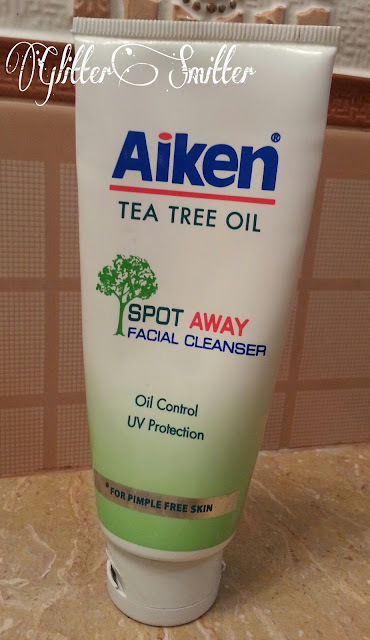 Purchase it if you want a good quality affordable moisturizer for oily skin. Garnier Oil Control Fairness Cream! Pure Lemon Essence to clarify the skin and help remove dullness. 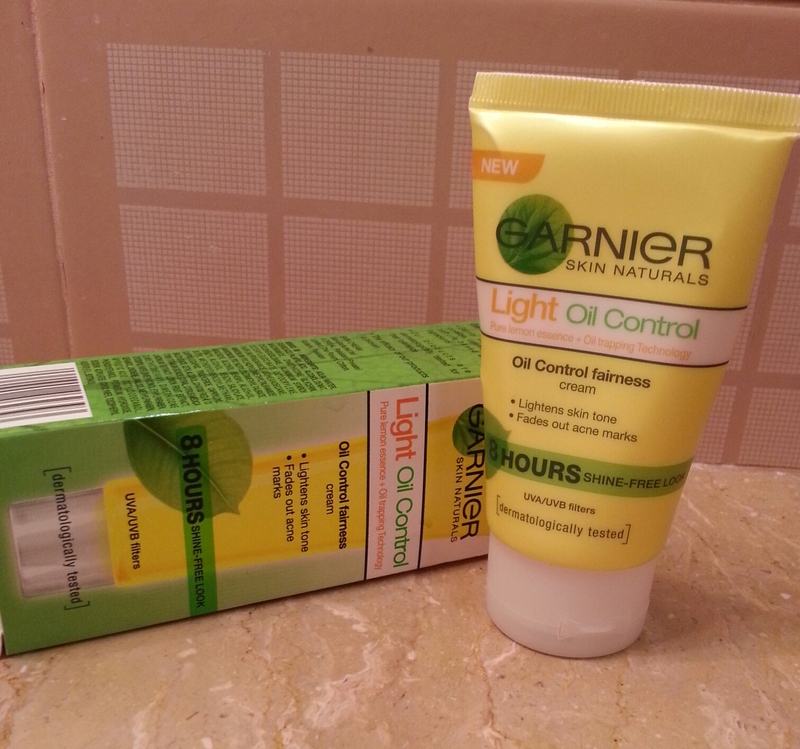 Oil – Trapping Technology to help reduce excess oil and control sebum for an 8 hours shine free look. Garnier Oil Control has got Moose like texture and I find it hard to apply as it gets absorbed too quickly. 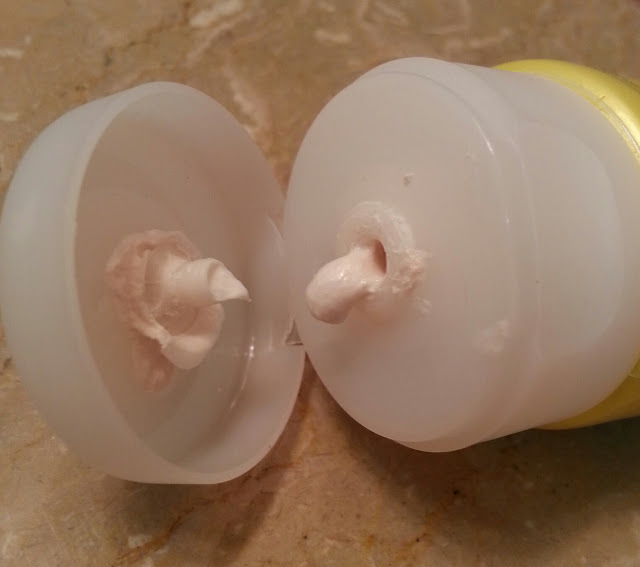 Be careful, don’t apply it again and again your face will become flaky. The cream is ultra light textured perfect for summers it has got lemony fragrance which pretty much stays in the tube. 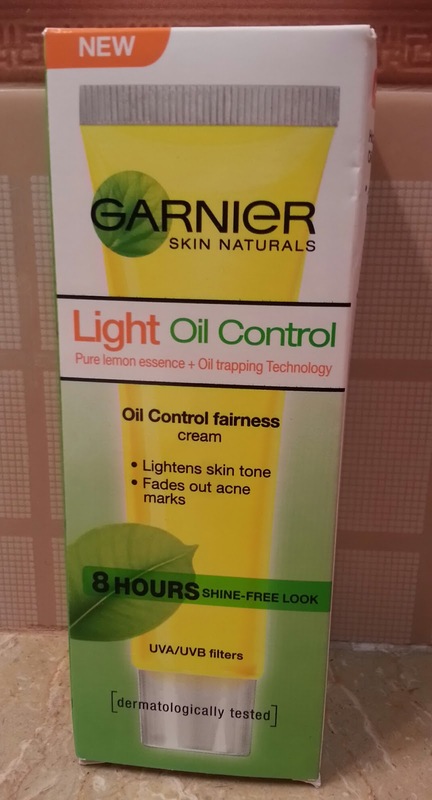 Garnier oil control has got perfect formula & it keeps my T- Zone matte. Another good thing about it is that it contains SPF 15 which could be recommended for day use. I did not experience any breakout with its usage but it does not last up to 8 hours that’s total exaggeration of facts it lasts for three to four hours on me. 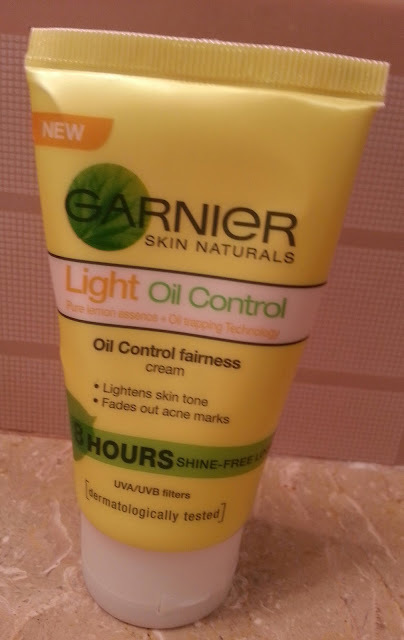 As far as the fairness is concerned I did not notice any significant effects on my skin. Therefore I recommend you to use it only to get shine free face not fair face.